Even if you aren’t carrying much, you’re still likely wearing a backpack when you’re out backcountry skiing. Included in said pack should be an insulation layer that keeps you moving when the mercury plummets below your expectations. It can also stave off hypothermia if for some reason you are forced to a halt. 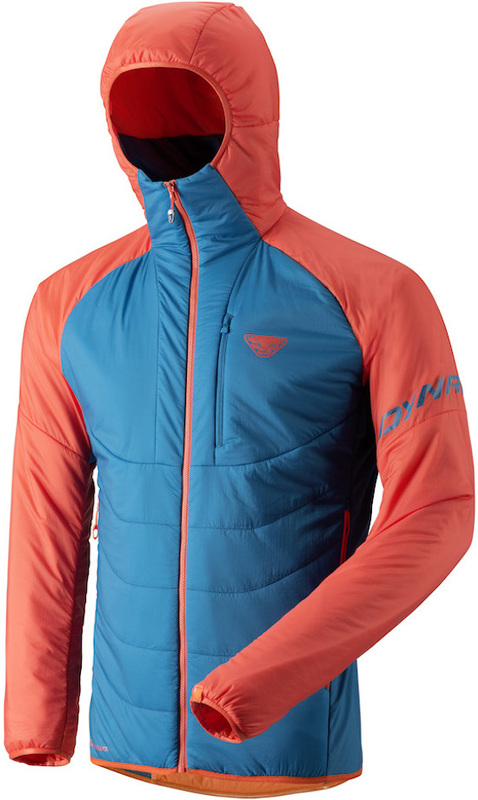 The Dynafit Radical 2 Primaloft jacket is an excellent choice for that layer. Featuring a hybrid construction, this jacket puts the right materials right where you need them. Stretch woven inserts for provide freedom of movement under the arms while wind-resistant and water-repellent Dyna-Shell is found throughout the rest of the body. Primaloft Gold in varying weights through the body, arms, and hood locks in warmth and blocks out the weather. Even if you never have to pull it out, the Radical 2 Primaloft jacket offers peace-of-mind and acts as filler to show off the shape of that nice pack you’re always carrying. Primaloft Gold insulation in 60g/m2 and 80g/m2 weights is strategically placed and holds insulating properties even when damp. Multiple pockets allow you to easily stash snacks, spare gloves, small pets, etc. Elastic hem stays down on your hips even when worn over multiple layers. Serves double duty as excellent pack-filler, and summit-nap pillow. Elastic cuffs glide on easily over gloves. These coats are awesome, they are my go to for everything. I owned the first version and now have the second version as well. Medium weight puffies like this have replaced all my fleece and softshell tops. From the armpit down to the wasit is a knit fabric, helping with breathability. The only jacket I bring for colder alpine climbing, sits nicely under a hardshell ice climbing, a bit too warm and lacking breathability for trail running but doable in cold conditions. I'm 5'9" 145lbs I have the US small, fits tight. 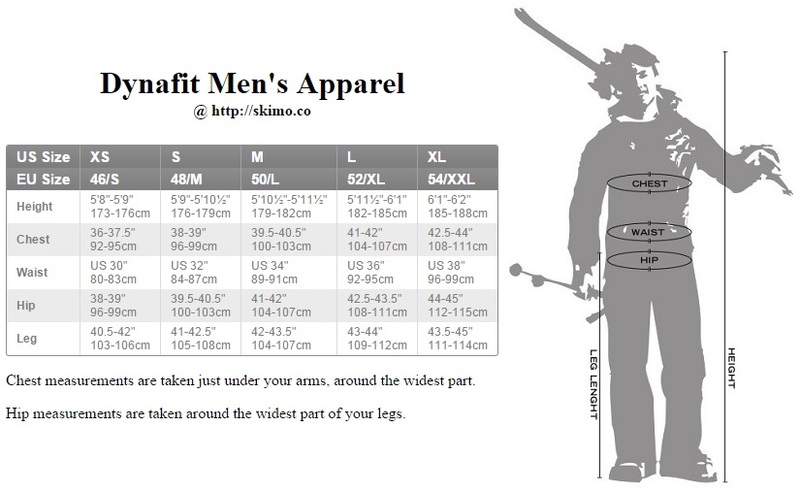 Not an over-layer, I wear this against baselayers and put additional layers on top.